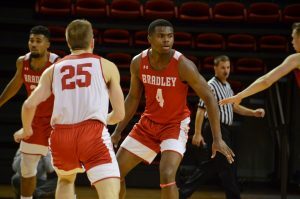 After a shattering defeat on Saturday at Carver Arena against Southern Illinois, the Bradley men’s basketball team captured a 79-71 win in its Wednesday night matchup versus the Northern Iowa Panthers. Junior guard Darrell Brown scored a game-high 29 points with five 3-pointers, his second-highest scoring output of the season. The Braves opened the game with a 20-6 run, featuring back-to-back threes from senior Dwayne Lautier-Ogunleye to start the scoring. The Panthers had a tough time making shots in the first half, not scoring until the 15-minute mark. Slowly but surely, UNI rallied and converted baskets to shorten the gap when the Braves missed shots.The half ended at 36-34 in favor of Bradley. Brown and Lautier-Ogunleye both had 11 points. The Panthers came out of the gates in the second half looking to improve their poor shooting. They scored quickly and seized a four-point lead, but the Braves thwarted the attempt to take over. The two teams went back and forth throughout the second half amidst eight lead changes. Panthers freshman AJ Green scored 16 points in the second half and finished with 24 in the game. In a timeout, Wardle said he told the team to lock down on defense. He sent Lautier-Ogunleye to guard Green, placed sophomore Elijah Childs on the perimeter and put in freshman Ja’Shon Henry with 10 minutes to go in the game. Wardle praised Henry’s overall defense throughout the 14 minutes of his playing time, the most he played since the Braves faced Chicago State in late November. Bradley’s stifling defense kept the Panthers at bay and a lengthy Darrell Brown 3-pointer put the Braves up six, 70-64, with two minutes left. After UNI committed a few fateful turnovers, they resorted to fouling. 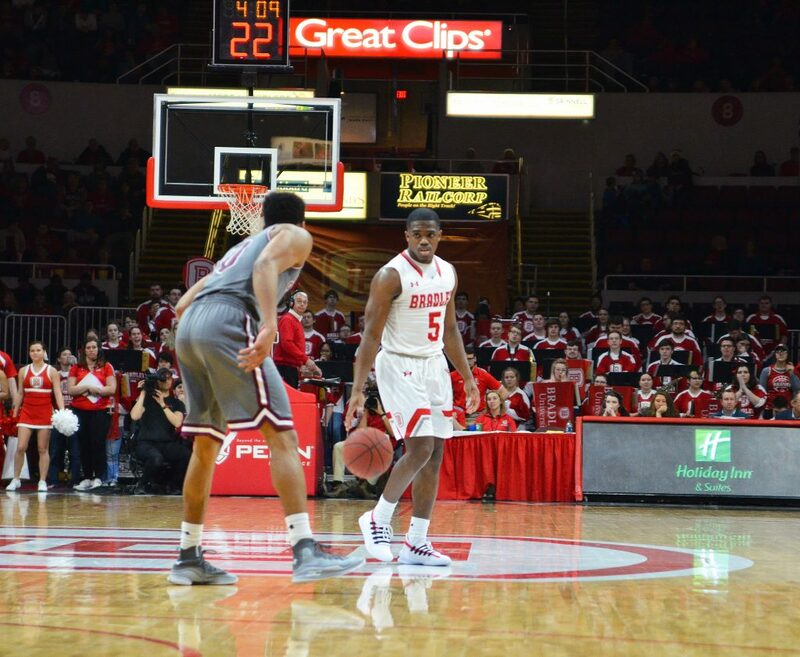 Bradley scored its last eight points at the free throw line. Bradley came away successful in Cedar Falls for the first time since 2008. It was also the second straight Braves road win. They are now 3-3 on the road in conference play. Darrell Brown snapped a cold shooting streak as his 29 point performance was the first time in three games he shot over 50 percent. He scored 24 points in his three previous games combined. Junior Nate Kennell also scored 12 points on 4-5 shooting. 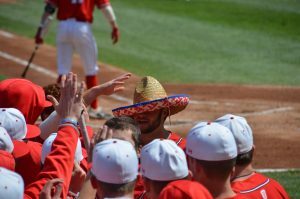 The Braves move into ninth place in the Missouri Valley Conference and are in a three-way with Evansville and Indiana State. 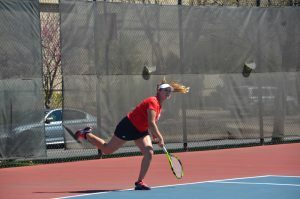 Wardle said this year’s MVC talent pool is even across the standings and game results will come down to key possessions. The matchup against Indiana State tips off at 7 p.m. tomorrow in Carver Arena.